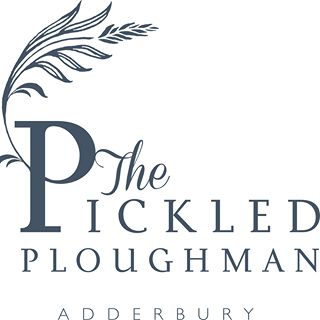 For fabulous food, friendly service and quality ales in a traditional pub, The Pickled Ploughman in Adderbury is a great choice. 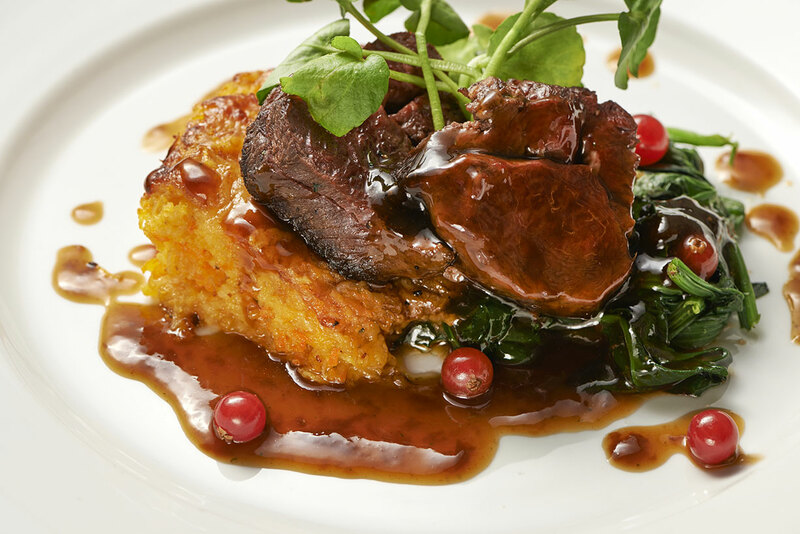 We use fresh local ingredients from the village of Adderbury and the surrounding countryside. Whatever you want, and whatever the season, The Pickled Ploughman is sure to have something to whet your appetite. Our cosy bar is the perfect place to meet family and friends for a pre-dinner drink, or for morning coffee or afternoon tea. With a welcoming log fire on those chilly days — you may find it hard to leave. For a more exclusive dining experience, our private dining room seats up to twenty or more for a reception or celebration. It's perfect for birthdays, anniversaries or just getting your friends together. What is great local food without friendly service? We are committed to providing a service that is both welcoming and efficient. Our staff want you to enjoy your meal, and aim to be as attentive as they can. You can be assured that you will be greeted with a smile, and receive the best service in an easy, relaxed atmosphere. 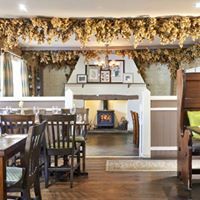 Located on the B4100 just 4 miles from Banbury and 11 miles from Bicester and within easy reach of Junction-11 on the M40 motorway, the Pickled Ploughman is full of warmth and character, from the welcoming flagged bar to the relaxed dining rooms and beer garden. 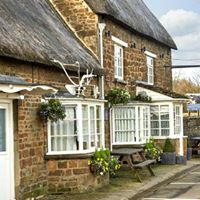 Our emphasis on quality regional food and drink, together with traditional pub values, offers a superb dining experience to all our guests. A quiet lunch with a friend. A perfect venue not noisy but calm and peaceful. Burgers are delicious. The waitress was really attentive and approachable. Definitely a place to return to . Our second visit and as good as the first. Consistency is not alway easy to find. 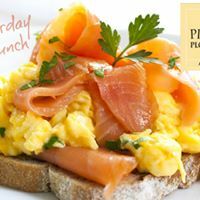 Great food , warm pub with open fires , friendly staff. Would recommend this to anyone . Overall the experience was great. We were served promptly and the food was good. Thanks. 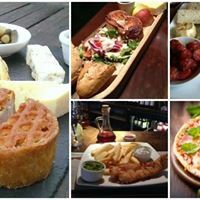 Great selection of vegetarian dishes & excellent specials of all sorts. Tasty desserts, friendly service & atmosphere. Highly recommend. Lovely meal, service was excellent, friendly and welcoming staff. Parking was good but it was early evening. Will definitely be booking again. So glad I booked and so we're my friends. Definitely recommend. Meals have always been nice, staff polite and the atmosphere relaxed. Party of 9 - all really enjoyed the food and the service was very good. Thank you. Thorough enjoyed our evening! Great food, great service even from the youngsters serving us! Excellent! Lovely atmosphere. Waitresses very attentive too. We have just moved to the area. We have been here several times and absolutely love it. They makes so welcome and our German Shepherd too. We always bring visiting family and friends here because we know it’s going to be a great experience. Very good service. Generally the food was very nice, although my vegetarian lasagne was very heavy on the mozzarella which spoiled it a bit. Also, I thought it was overpriced and wouldn't order it again. First time in our local pub very friendly the Mrs loved it as it was cosy and that. Rather disappointed with the Venison dish, but appreciated the 10% discount voucher! A wonderful welcoming place. Great service and value for money. Will definitely make a return trip. This has become our favourite local restaurant. Been there several times over the last few months. Food and service consistently good - atmosphere relaxed and we’ve never been rushed. A friendly warm atmosphere, with very attentive staff. An excellent place for great quality food. Our server Zara was excellent - as was the Thai green curry! A lovely meal with great service. A star was lost on service because we asked for water and we didn’t get any! I had to remind staff at the end of the meal. But otherwise really lovely.